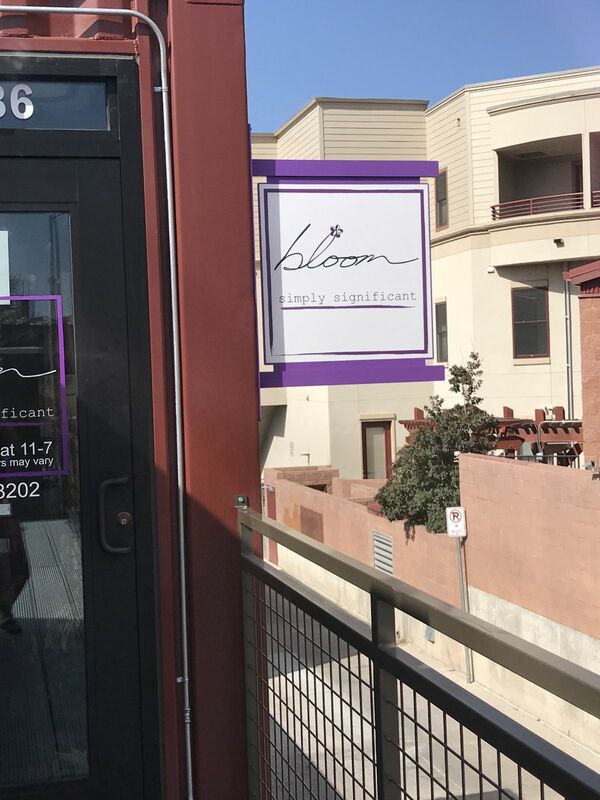 Visiting Bloom is an experience you won’t want to miss. 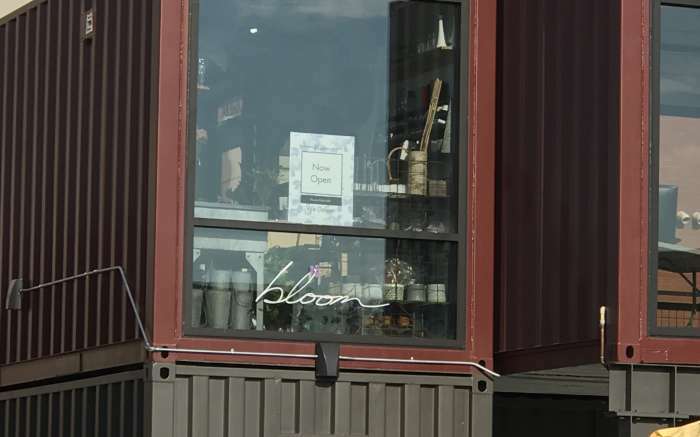 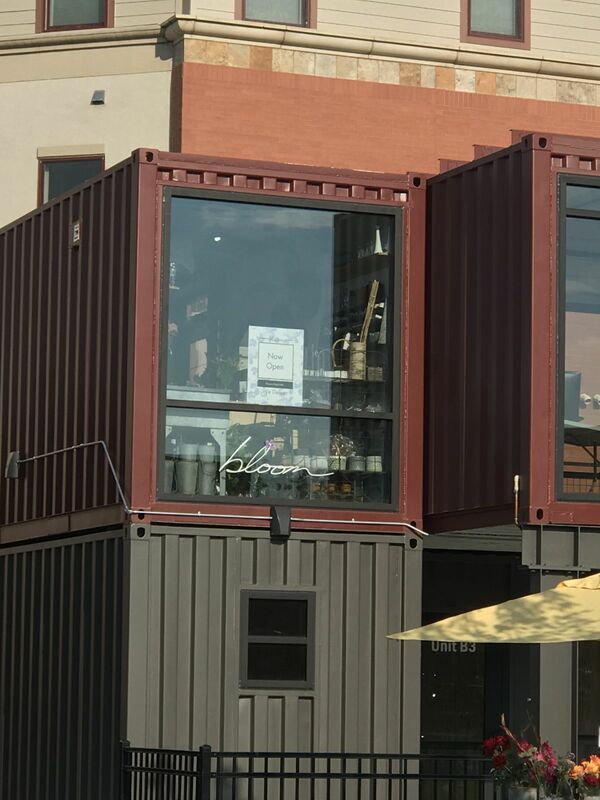 Housed in a converted shipping container, Bloom is a tiny flower shop tucked upstairs at The Exchange. 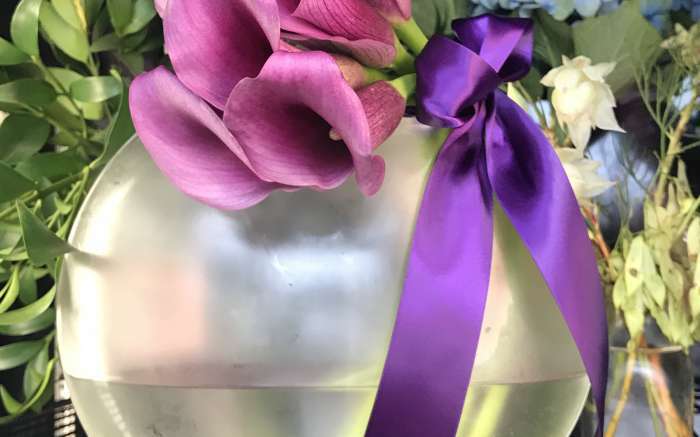 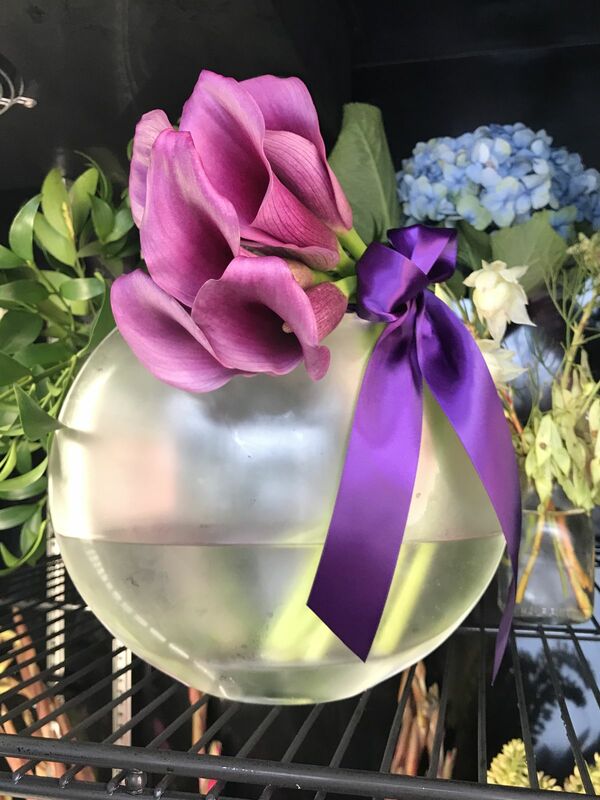 At Bloom you will find unique fresh flowers, bouquets, arrangements, plants, succulents, vases, pots and some personal gift items. 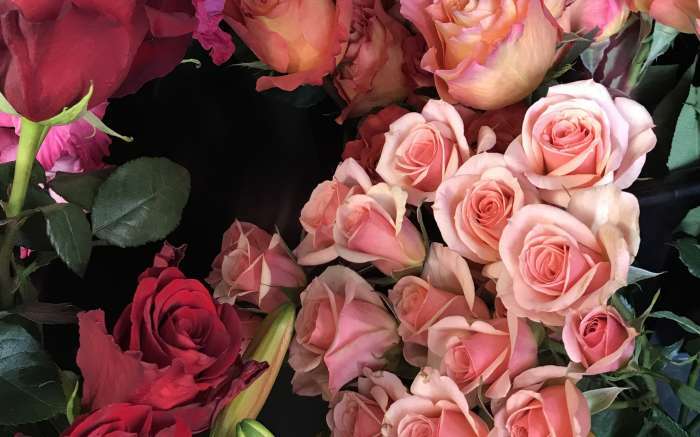 Services include wedding & event floral design, DIY options for brides & a Flower Muse program. 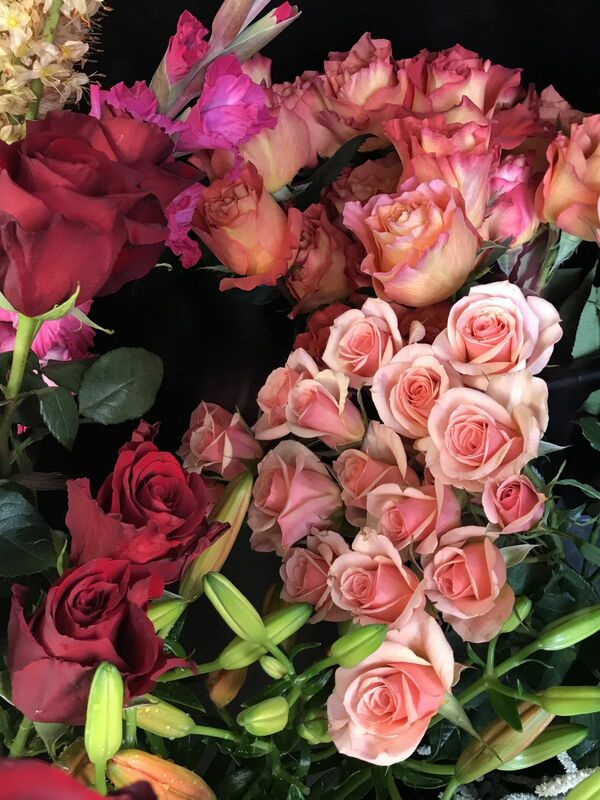 You may see our flower cart in Old Town Square or at The Exchange in the warmer months. 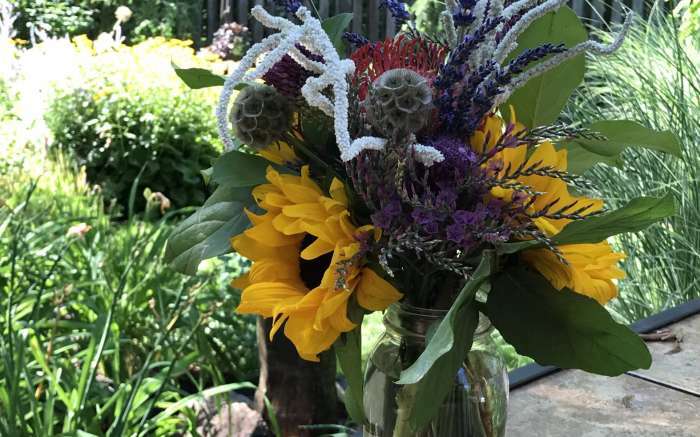 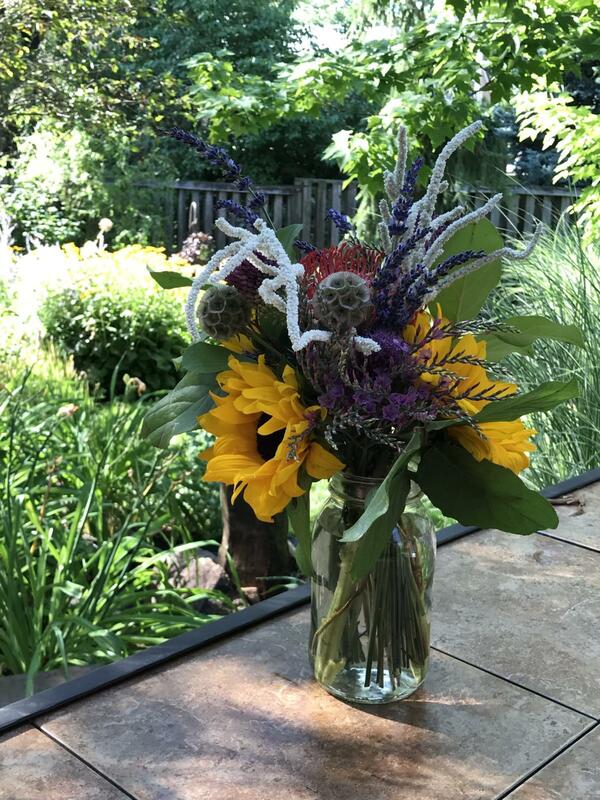 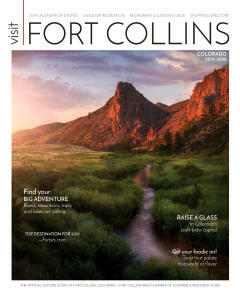 Flowers are locally sourced when available and we offer free delivery within Fort Collins.